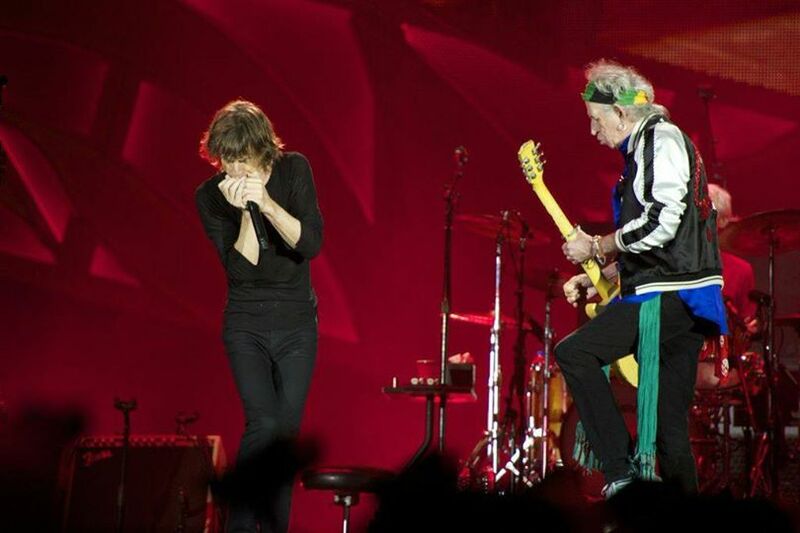 The Rolling Stones have added a May 2 headline appearance at the New Orleans Jazz and Heritage Festival to their upcoming No Filter tour of the US. The historic 50th anniversary of the event will run over two weekends: April 25-28 and May 2-5, with each day presenting its own unique lineup. Among the headliners on the opening weekend are Earth, Wind and Fire (Apr 25), Santana (Apr 26), Katy Perry (Apr 27) and Van Morrison (Apr 28); the Stones top the bill on May 2, followed by Chris Stapleton on May 3 and Dave Matthews Band on May 4, with Jimmy Buffett closing things out on May 5. Tickets for the New Orleans Jazz And Heritage Festival will go on general sale this Friday, January 18 via the usual outlets; for full event details, visit nojazzfest.com. The New Orleans show expands the Stones’ No Filter run to 16 dates, including the opening night at the Hard Rock Stadium in Miami Gardens, FL on April 20.